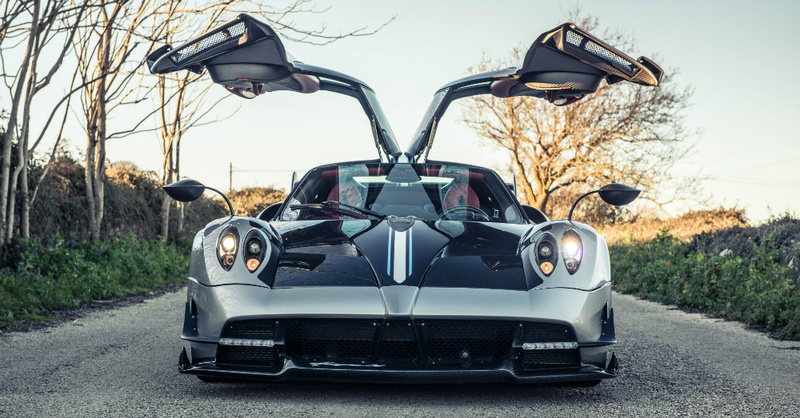 For a car company that’s been around for sixteen years to still be relatively unknown might sound like it should spell doom and deletion from the market, but not if that company is Pagani. This Italian automotive company is the brand that’s built some of the most exclusive cars in the world and every single time they offer a new version of any model they’re gobbled up like a kid with jellybeans at Easter. Most likely these cars are sold this fast because those few who can actually afford them want to make sure they get hold of one before they’re all gone considering the company has only built about 300 cars in the sixteen years it’s been in business.